A data center is typically found in any organization that provides IT services to a business or government organization, IT services to consumers such as retail shopping, online media, and financial services, or IT services to internal employees. Artificial Intelligence (AI) has become a popular technology buzzword over the past year. However, what does that mean for those IT administrators running a data center? Administrators should expect to see AI used to make the data center more secure while increasing performance and minimizing or eliminating problems that disrupt data center processes. At Gartner’s annual conference for IT infrastructure operations professionals in Las Vegas, Gartner Research Vice President Milind Govekar claims: "By 2020, 30 percent of data centers that fail to apply AI and machine learning effectively in support of enterprise business will cease to be operationally and economically viable." AI will provide agility to automated processes in the data center. Administrative tasks typically performed by a technician will be replaced by automation. This will increase performance, reduce downtime, and reduce mistakes. Automation powered with AI will provide administrators with trending analytics and predictive analytics that will improve existing automated process in just seconds. Furthermore, AI processes will be able to make changes to existing processes in real-time. For example, based on learned information, an AI process could predict that a device does not perform well at a specific time of day or after a certain event occurs. In response, AI adjusts its process in real-time to bypass that device during that period or after the incriminating event. When the device returns to its normal posture, AI might adjust the process to include the device once again. Data centers today are demanding agility, which means that changes need to be made in real-time in the live environment without performing traditional testing procedures that IT has been accustomed to in the past. AI automation will be able to identify where changes need to be made, make changes, and correct errors that could be caused by a change, quickly with little to no disruption to the live environment. For example, a data center that offers retail products to consumers by providing an online catalog service would be able to allocate resources, such as disk space and additional processors during peak performance hours, with no human intervention. Additionally, AI will be able perform these tasks when faced with performance spikes that might not have been predicted in advance. 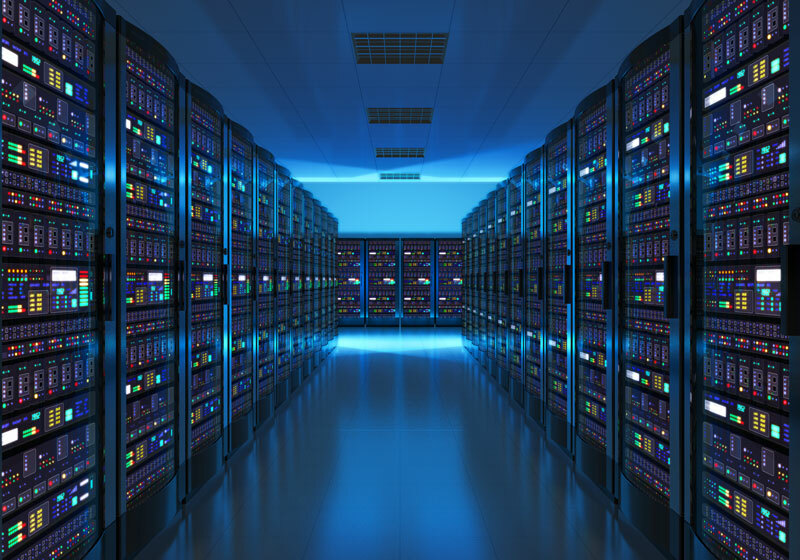 Software licenses for products used in the data center can be complex, and might not support unforeseen events, such as unpredicted increased capacity requirements. Changes made in the data center will affect software license agreements and could result in unforeseen license costs. AI will be able to learn from trending information, then provide predictive analytics to the business. For example, AI will be able to provide recommendations to the business to acquire additional software licenses next year, or it might recommend that the business purchase additional hardware in six months. These predictions will be obtained from learned knowledge and historic performance trends obtained through AI technology. AI will support data center solutions by keeping them up-to-date, and compliant with government regulations and standards. When issues are encountered with the solution, AI will be able troubleshoot the issue, identify the problem, and provide administrators a quick answer for resolving the problem. Troubleshooting issues in the data center are typically performed by a human analyst that uses software tools to assist in the process. We will see AI take over this role in the very near future. Soon, it will become much more reliable than a human analyst. It will also perform its role much faster. It will learn and have access to learned knowledge instantly each time it encounters a problem.